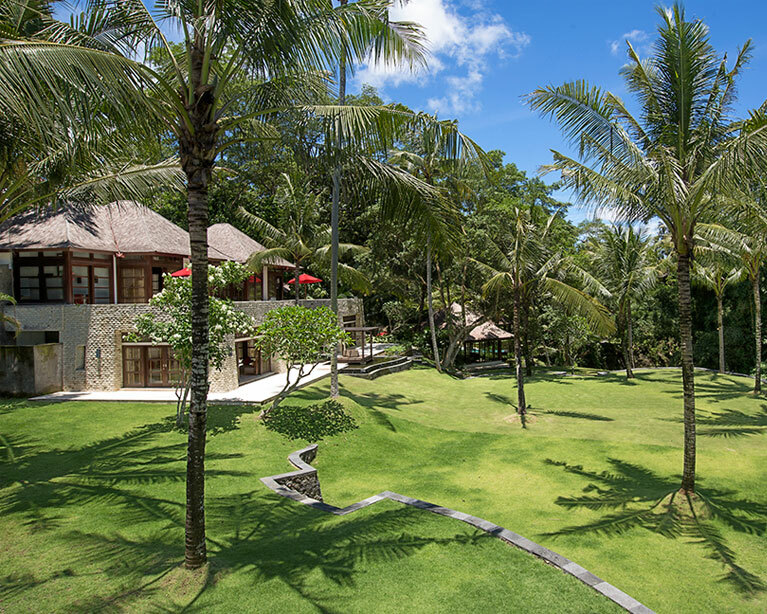 Villa The Sanctuary Bali is a private and exclusive villa-resort only minutes away from some of the notorious surf breaks in Canggu. 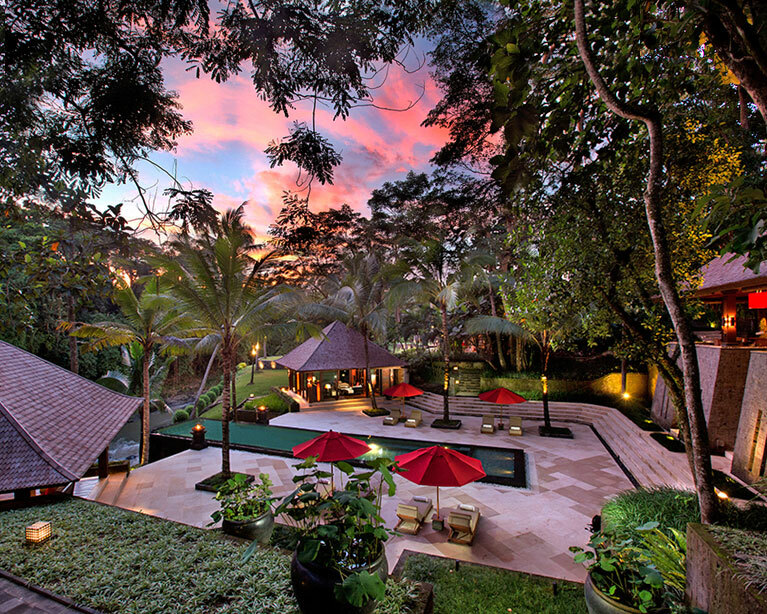 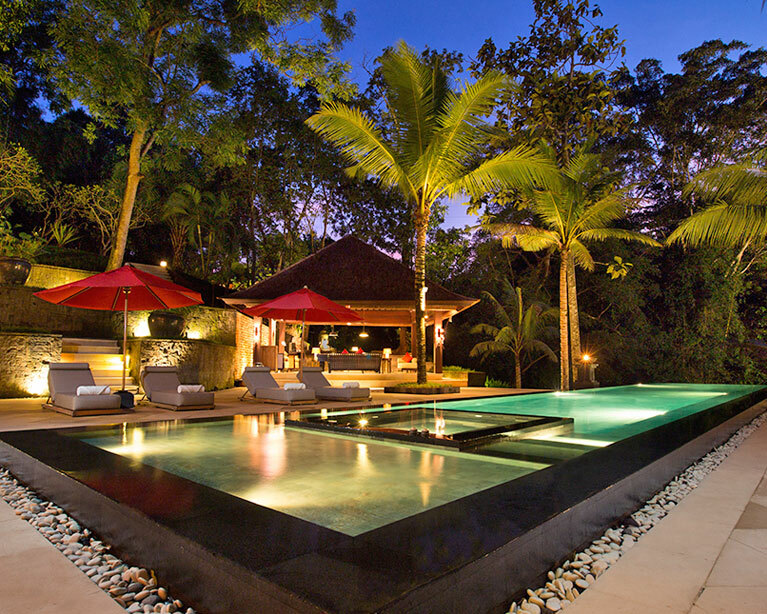 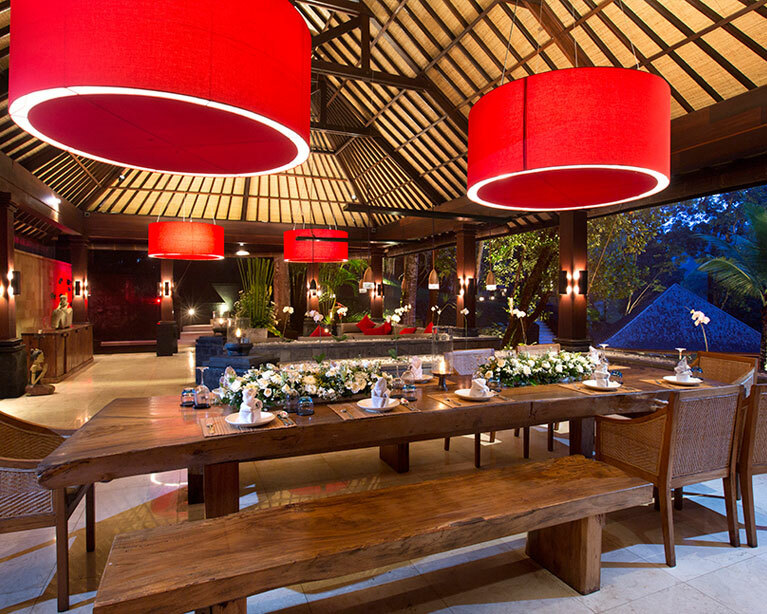 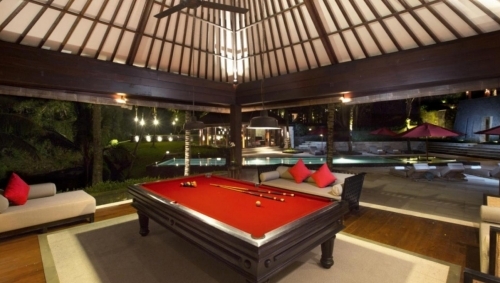 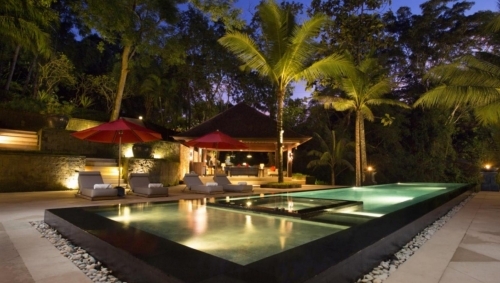 Villa The Sanctuary Bali is renowned for its premium five star service: personalized, excellent and around the clock. 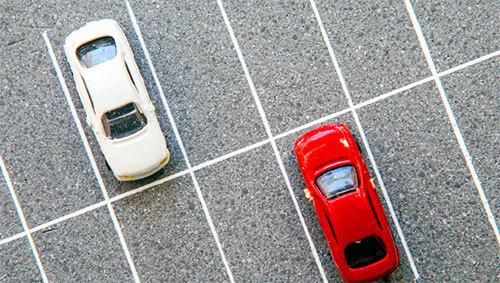 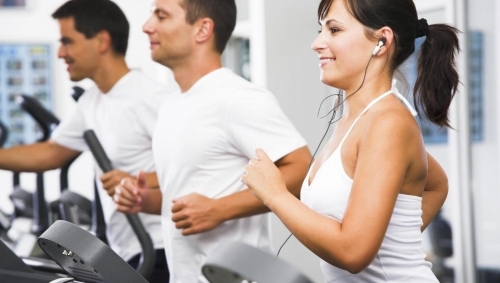 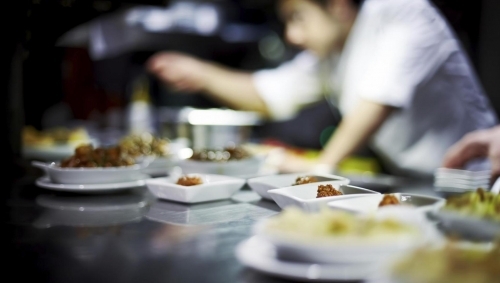 We have 27 professional staff members to look after our guests. 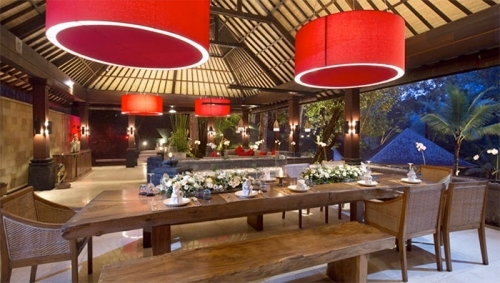 We are specialized to accommodate large groups, reunions, family holidays, corporate retreats, yoga retreats, birthday parties, weddings and events We are extremely child friendly. 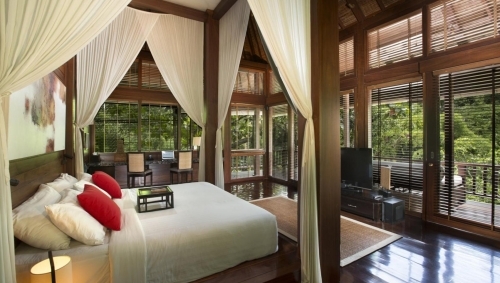 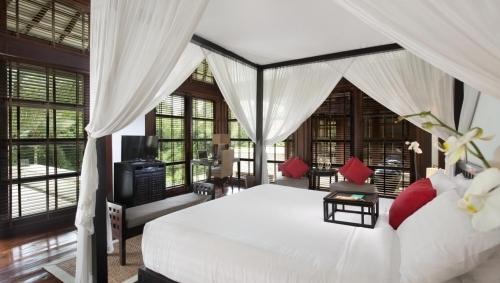 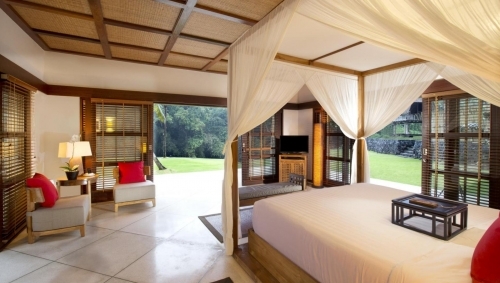 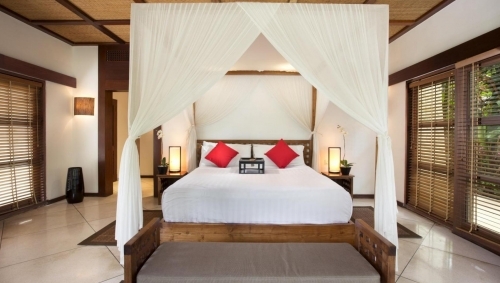 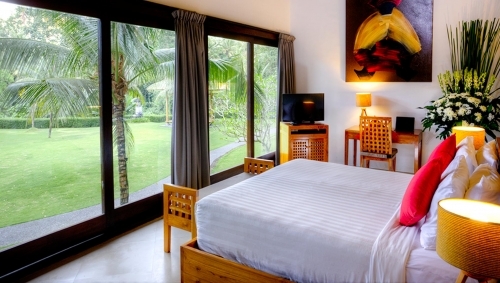 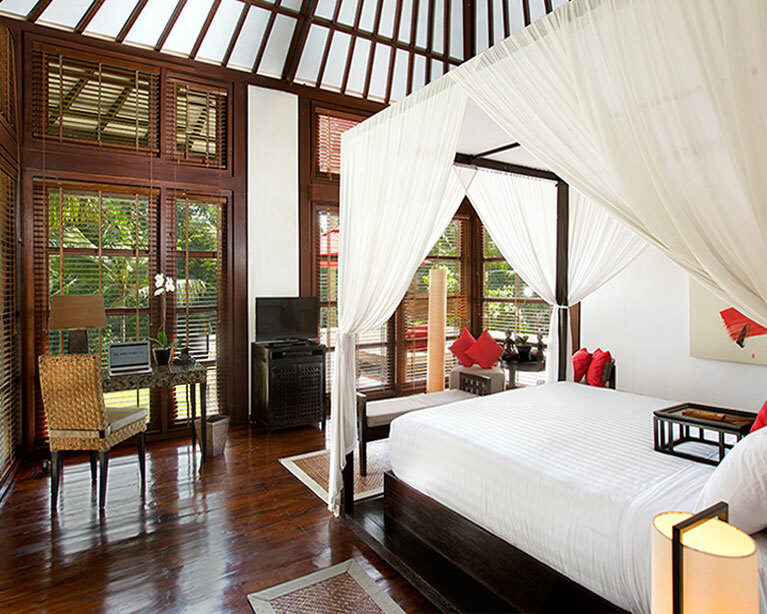 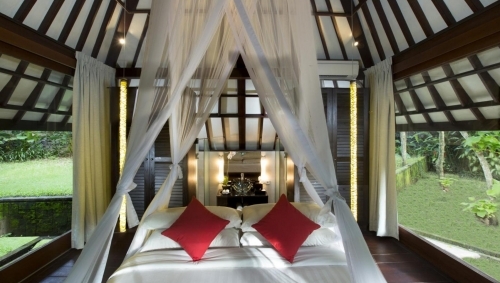 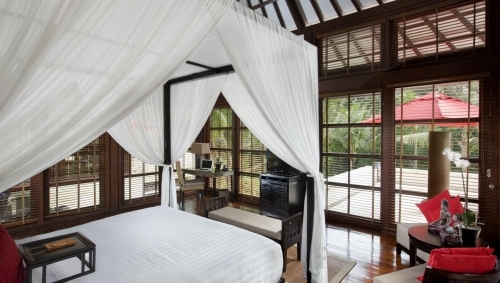 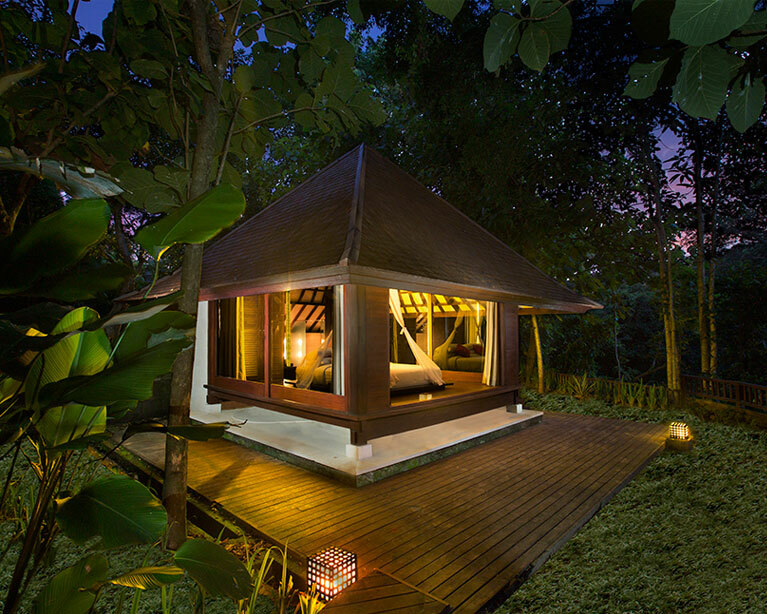 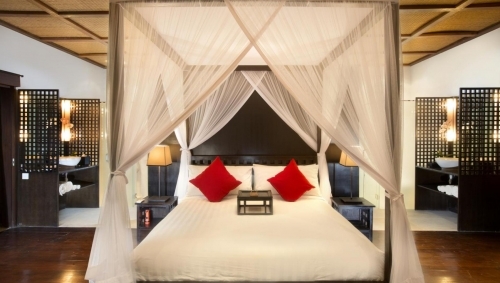 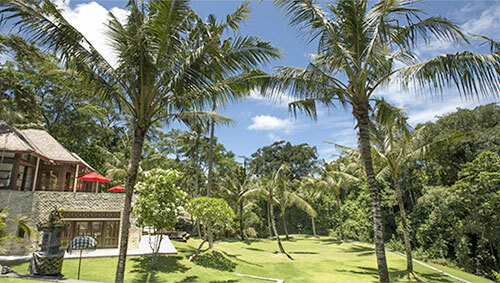 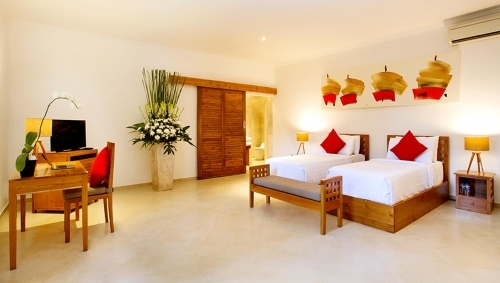 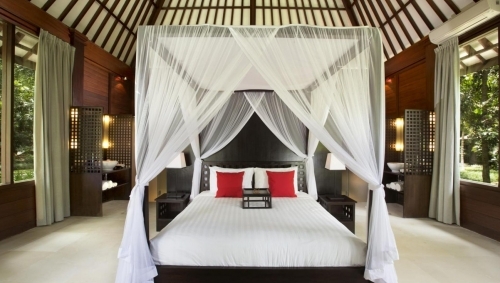 Villa The Sanctuary Bali has 10 luxury bedrooms! 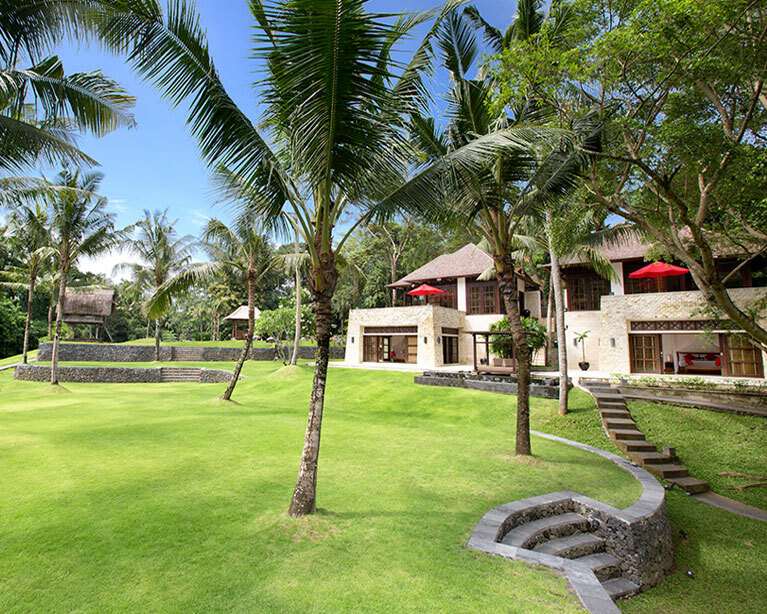 Villa The Sanctuary Bali has amazing facilities! 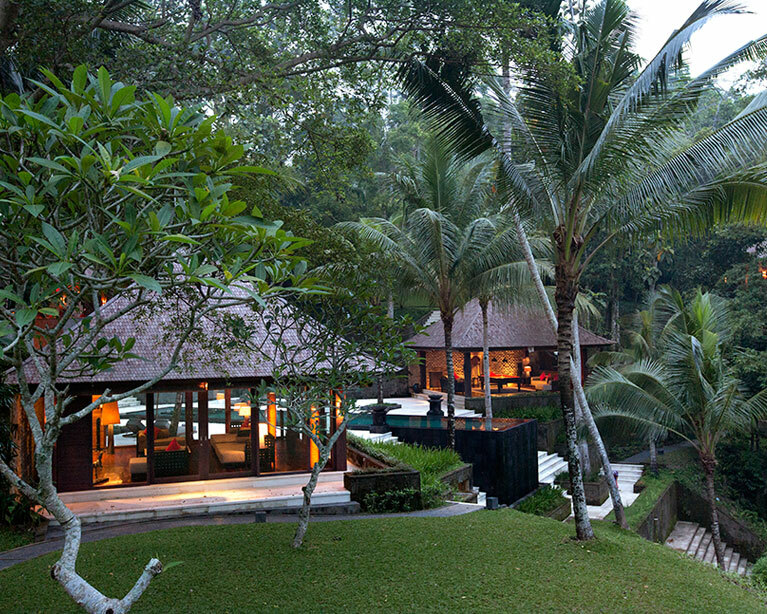 As a romantic wedding venue, Villa The Sanctuary Bali in a class of its own: couples from all over the world have chosen to start married life in this stunning riverside setting, exchanging vows on the lawn while nature breaths a new beginning. 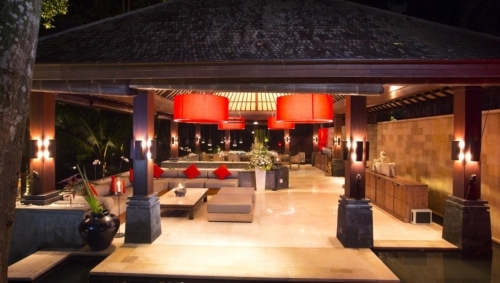 Villa The Sanctaury Bali’s polished staff happily works with the best of Bali’s events professionals, and offers years of expertise and experience in hosting events that create memories to last a lifetime.